Diablo III is releasing on Nintendo Switch in the near future, and new details on the game’s development have started emerging online following its official announcement. 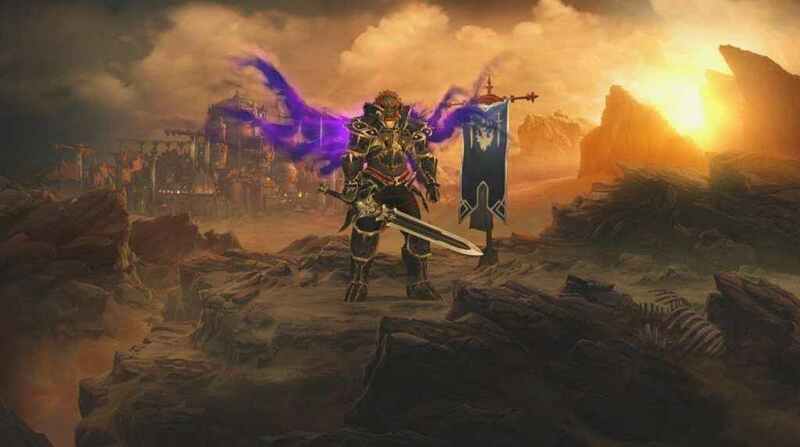 A couple more interesting tidbits emerged a few hours ago thanks to senior producer Pete Stilwell, who confirmed to Kotaku that Diablo III Nintendo Switch development took around 9 months. The porting process has been relatively smooth, with only graphics presenting a challenge. Stilwell also elaborated on Blizzard’s relationship with Nintendo, which may lead to the porting of other titles. Diablo III on Nintendo Switch, which is called Diablo III Eternal Collection, will come with some unique features, such as some Nintendo-themed extras such as a Ganondorf armor set, local co-op for up to four players and more as well as all of the DLC released for the game. Diablo III Eternal Collection launches before the end of the year on Nintendo Switch. We will keep you updated on the game as soon as more come in on it, so stay tuned for all the latest news.